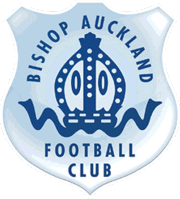 The win sees an Ebac Northern League side reach Wembley for the eighth consecutive season. Following in the steps of Whitley Bay (3), Dunston UTS, West Auckland Town (2), Spennymoor Town and current holders, North Shields. 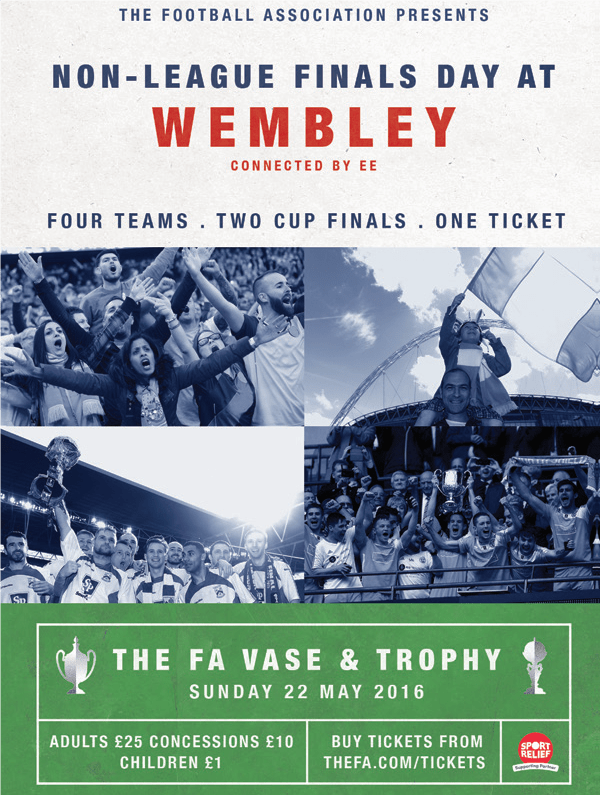 Morpeth will play Hereford on Sunday 22nd May 2016 at 12:15 at Wembley Stadium. 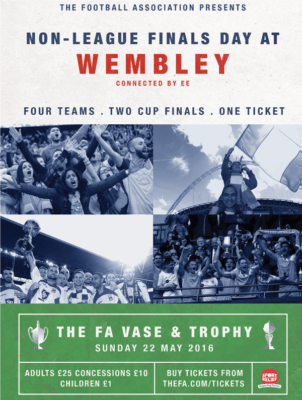 This is part of a double header of games that day, as the FA Trophy Final will also take place at 16:15. FC Halifax Town and Grimsby Town will contest in that game.